Lanko Duracrete ECO is an environmentally friendly repair product which is specially formulated for lower embodied carbon footprint, and is certified by authorized eco labelling authorities as a sustainable building material. 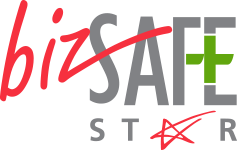 As a repair medium for concrete or cementitious surfaces damaged by chemical erosion, impact or spalling cause by corrosion of reinforcement. 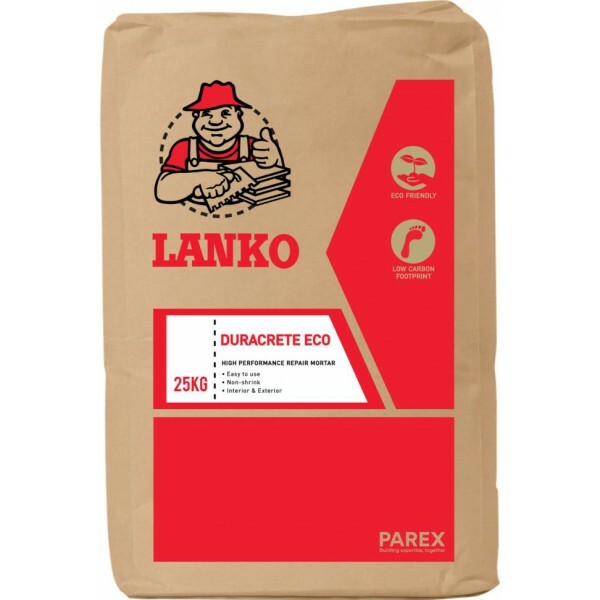 Lanko Duracrete ECO can be use as bedding for installation, angle fillet, patching cracks in areas that is subjected to minor movement. It can also be used for plastering and screeding of worn concrete surfaces.